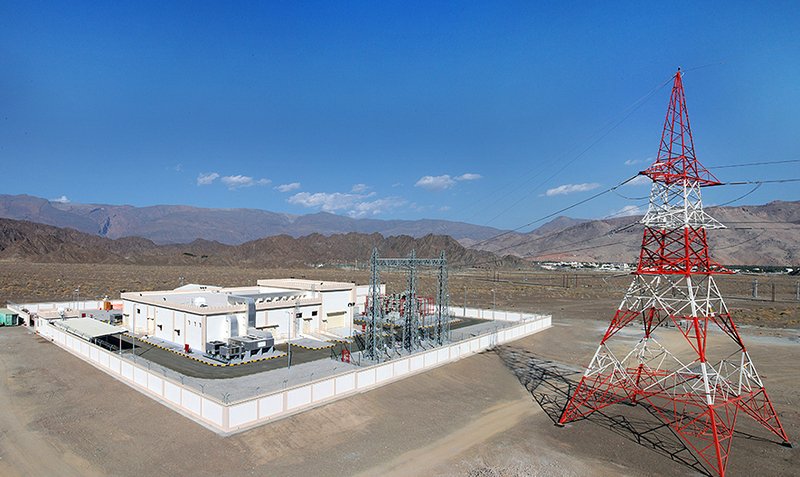 Electrical Projects Division is actively involved in Turnkey Project Execution of Power Stations, Substations, Transmission Lines in Transmission and Distribution Networks. 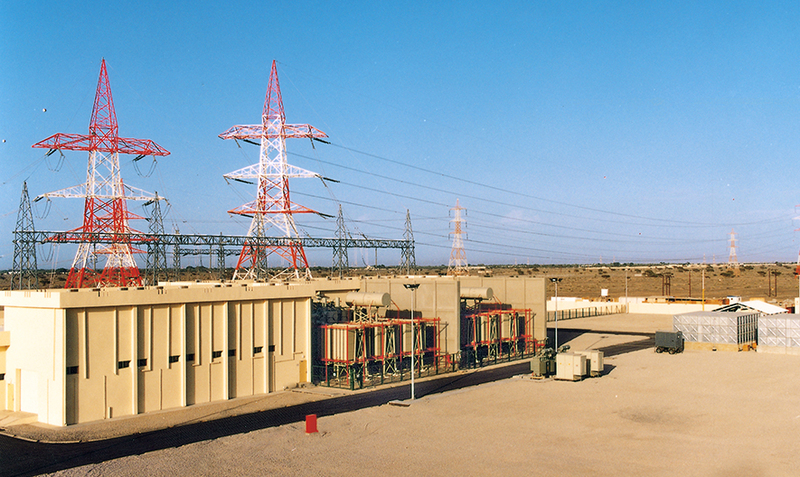 The division is actively involved in EPC transmission and distribution projects for utilities and Oil and Gas sector as well as E&I works in process and power plants. 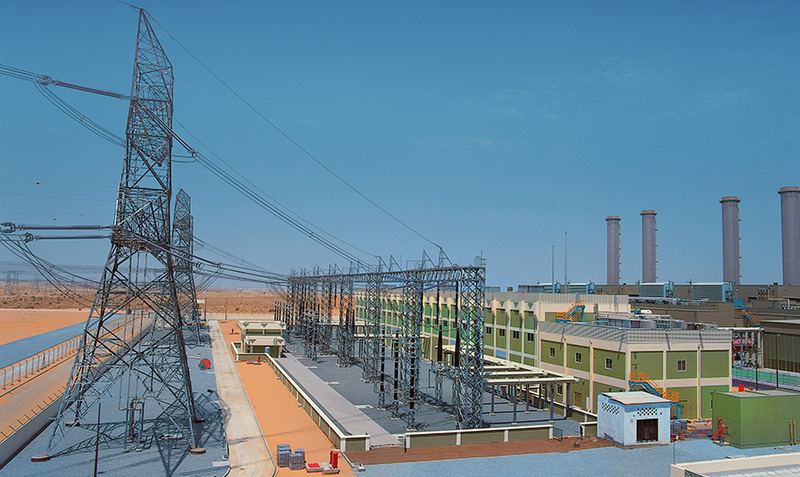 From its inception in 1977, the division has grown extensively in terms of nature of work and expertise and today has experience in executing projects from LV works to up to 400kV on an EPC basis. 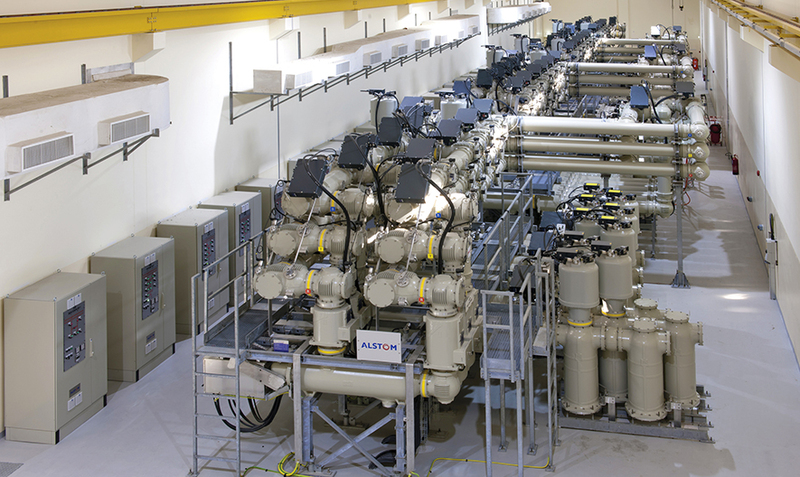 Electrical and Instrumentation activities in the Oil and Gas Sector and the Oman LNG Project (both upstream and downstream) as well as Power Stations in Oman and in UAE have widened the horizon. Setting new standards in terms of Project Completion has been a hallmark of this division.